I like computer books. I have a shelf packed with programming textbooks, stories about the industry, and a library of eBooks on various languages I learn and work with. I also have one oddity published by O'Reily called Getting Started With Dwarf Fortress. Of course Dwarf Fortress is not a programming language, but a game. An infamous game known for an incredible depth of complexity and one of the worst user interfaces ever built. Aside the fact that the game is comprised entirely of ASCII characters, it is difficult enough to parse that it has its own sizeable text box. A shame considering it is one of the most unique and wonderful games around. I never mastered Dwarf Fortress, but it stoked the fires of my interest in the simulation genre and as the years have gone by there have been plenty of interesting clones of the game. 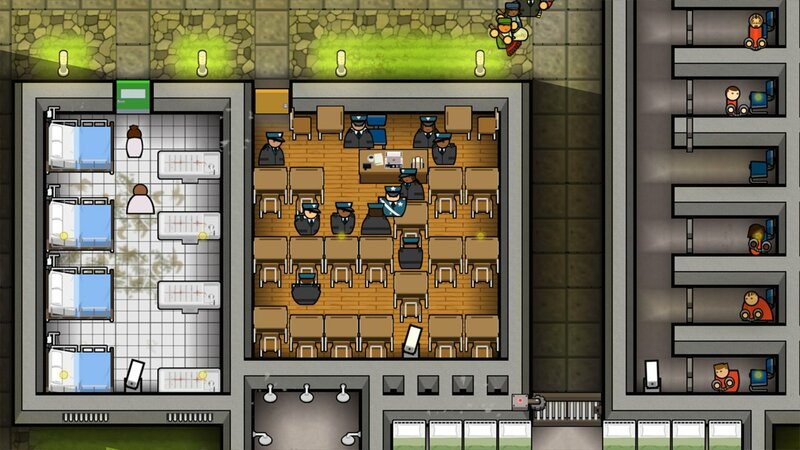 Prison Architect is one such game, and while it chooses to ditch the mind boggling scope of Dwarf Fortress and focus the player on a singular task, it is not any worse off or lacking in depth because of this. After hanging around on PC, it has made its way to the Nintendo Switch, making it (for now...Rimworld, anyone?) the only notable title like it on the console. Prison Architect starts off in a fairly innocuous way, with a series of playable tutorial levels focusing the player on a single overarching task broken down into micro tasks and meticulously laid out to slowly introduce the player to new concepts along the way. The basic game flow is simple enough: you build a prison. It might start off as simple as a single cell, an office and a warden, a power plant and some other facilities, but like most simulations of this kind you will eventually have a bustling infrastructure with a thousand things going on that you have to manage, with hiccups such as fires and riots along the way to keep you on your toes. The tutorials are necessarily strict in how you should proceed because Prison Architect despite not being comprised of ASCII, and actually having a wonderfully convenient, usable, and snappy interface on the Switch, is complicated. Apart from being helpful they act as their own cool little story vignettes, with very mature themes narrated in a stylistic comic book presentation -- put the kids to bed for this one. This is more Sin City than SimCity. The real appeal for most simulation enthusiasts is going to be the sandbox mode where you have access to a hefty bank account and a large collection if tools for maintaining your prison. You will have to zone infirmaries, cafeterias, prison cells, waste disposal areas, set up security cameras and patrol routes, and make sure your prisons are adequately staffed to keep order. There is a deep level of micro management involved here, but a ton of freedom to make sure that you can plan for the future, with the ability to pause, slow down, or speed up game play anytime. Because of the deep micro management required of you, including making sure your prisoners are kept happy and have their mental and health care needs taken care of, it is not a question of if thing will go wrong but rather of when and how they will go wrong. This means that there is always a new surprise and challenge waiting just around the bend. 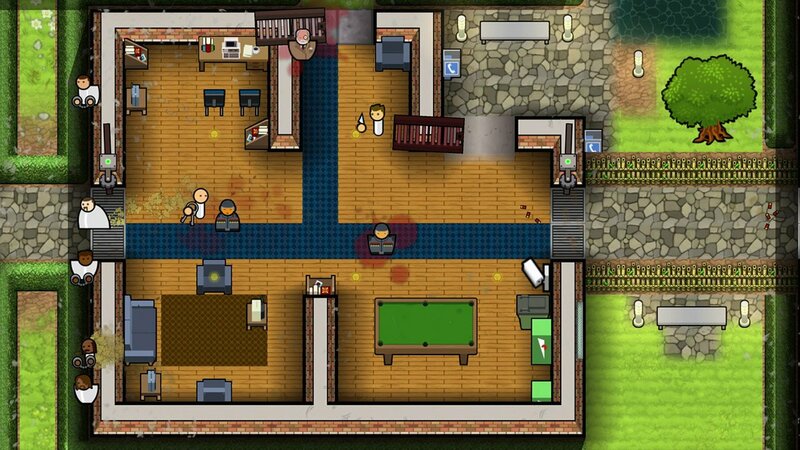 With available DLC including a new Escape Mode which allows you to play as a prisoner trying to make a great escape in several different scenarios, there is a lot to do in Prison Architect. Focusing on a singular element of simulation in the way that Prison Architect does it is an intriguing way to approach the genre. Initially I was not very interested in the general theme, but before long I was viewing myself as a sort of hard nosed warden attempting to be strict but fair in the hopes that I might be able to turn some of these bad boys around. I was mostly wrong. I never felt entirely comfortable that I had a well oiled machine, and this is a compliment to the simulation. In other titles, like SimCity, once you have a functioning metropolis, you are basically done unless you trigger a few natural disasters and try to clean up the mess. 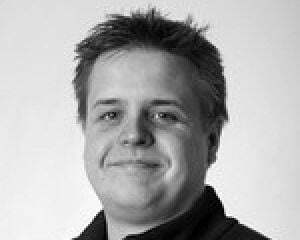 Here, with so many moving parts, each session is a new set of potentially major problems. I have not played Prison Architect on the PC so can't speak to how the controls translated over. But personally speaking, although it does take advantage of damn near every controller button and is ungodly in scope for consoles, I thought it was handled wonderfully. The game performs very well too, in case anyone was worried this might be a potential Cities Skylines waiting to happen. Prison Architect is a blast. It offers an interesting thematic take on a bizarre sub genre of simulations, and while it retains the general complexity and what made that other game so good, it strips away all the fat, keeps it laser focused, and wraps it all up in a lovely usable user interface. It can be a hard knock life, and even with the tutorials you will still learn best by diving in and exploring, but Prison Architect is well worth the time investment required.